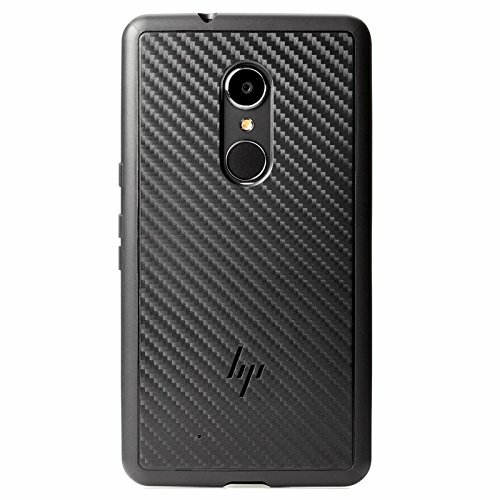 Retain access to your HP Elite x3's buttons, cameras, and connectors, and use the built-in lanyard holes to secure your pen. 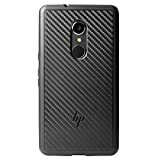 Slide your HP elite X3 into a sleek, carbon fiber-inspired case that maintains its slim profile and offers reinforced Device screen protection with a raised, beveled edge. 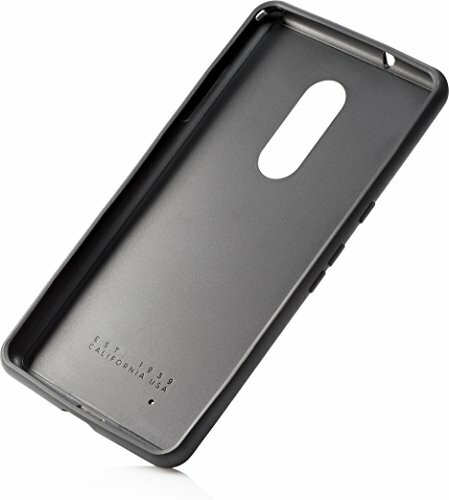 Use the case with the HP elite X3 screen protectors, privacy screen, wireless charger, and desk dock. 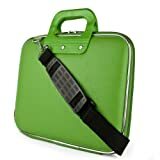 Can be worn comfortably on the shoulder or cross body thanks to its lightweight design with the included adjustable shoulder strap or carried comfortable in hand using the rubber top handles | Laptop Compartment Measures 12.25" x 9.5" x 1"